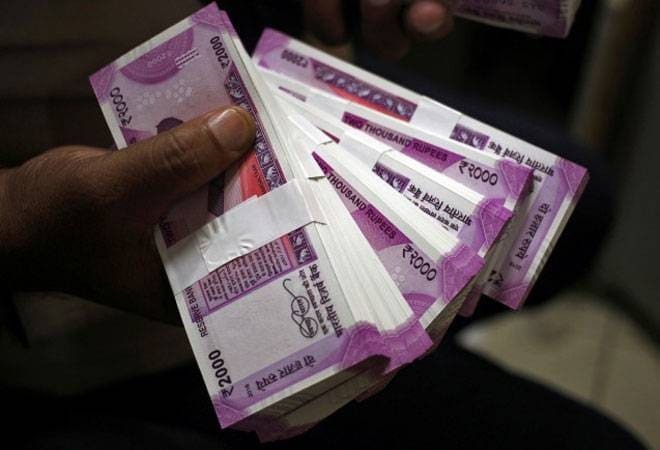 Nepal’s central bank has banned the use of Indian currency notes of Rs 2,000, Rs 500 and Rs 200 denominations, a move that could affect Indian tourists visiting the Himalayan nation where Indian currency is widely used. Nepal Rastra Bank on January 20 issued a circular prohibiting Nepali travellers, banks and financial institutions from holding or carrying and trading Indian bank notes higher than Rs 100, the Kathmandu Post reported. Under the new regulation, Nepali citizens cannot carry these denominations to countries other than India. Similarly, Nepalis are also not allowed to bring such notes from other countries. Indian notes of 100 or below, however, are allowed for trading and conversion, the bank’s circular reads. On December 13, the Cabinet had decided to publish the notification in the Nepal Gazette not to allow people to carry Indian currency notes above 100 denominations in Nepal. The ban has been criticised by travel traders and entrepreneurs, saying that it would hurt the country’s burgeoning tourism at a time when the government has announced ‘Visit Nepal’ campaign with an objective to draw at least 2 million tourists in 2020. Since a majority of Indians come to Nepal over land from bordering towns, it is difficult for them to convert their currency to dollar or Euro, they said. The overland Indian visitors’ survey showed that 1.2 million Indians came to Nepal through the surface route while 160,132 travelled via air. The average length of stay of Indian tourists coming overland was 5.8 days. Average expenditure per visitor was as much as Rs 11,310, the paper said. The Indian government introduced new banknotes of Rs 2,000, Rs 500 and Rs 200 denominations after the demonetisation of old notes worth Rs 500 and 1,000 in 2016. However, the move hit countries such as Nepal and Bhutan where Indian currency is widely used. Nepal Premier K P Sharma Oli said earlier this year that demonetisation hurt the Nepalese people and added that he would raise the matter with Indian leaders. People have been using the new Indian currency in Nepal for nearly two years now.